Throughout the month of April, I'll be presenting some of the essential information you need to improve your fitting skills in a series I'm calling Fitting Fundamentals. 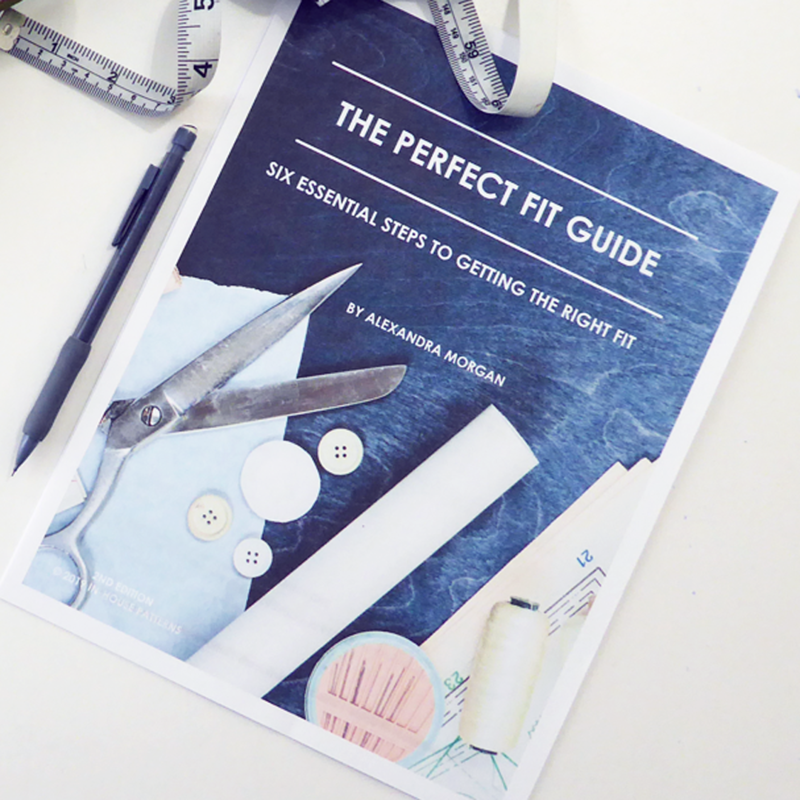 Today's video discusses the four reasons fitting is difficult and gives you some strategies that will make it easier for you. 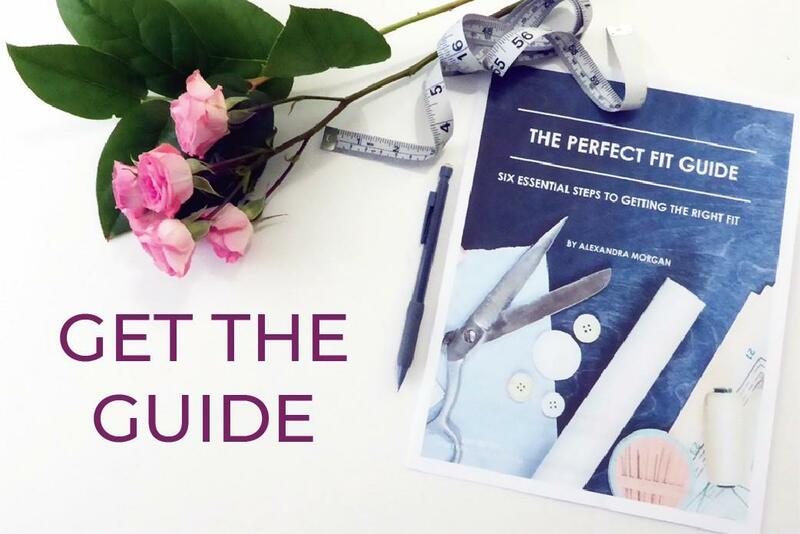 As I mentioned in the video, you can download a FREE mini guide to photographing your sewing projects for accurate fit assessment. Click the image below to get started. 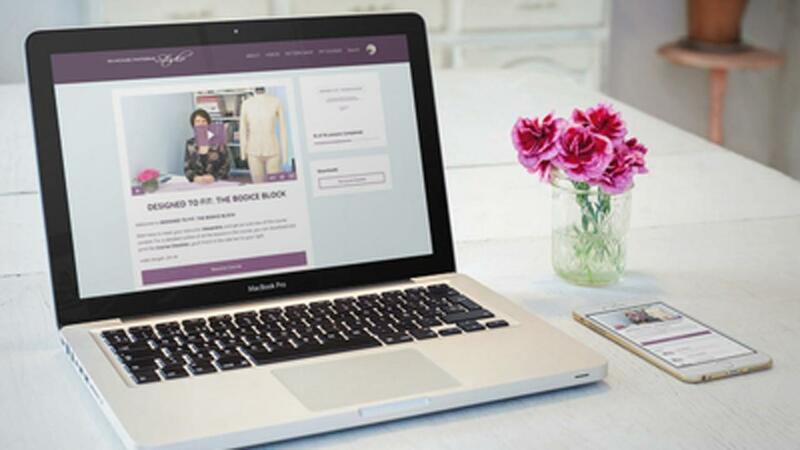 If you'd like to join the In-House Patterns Studio community, visit the new Facebook group. I'll meet you there to let you in!